Be ready to take the step into next generation of sound with AirPulse. Our state of the art research and development team are made of the most brilliant minds in audio engineering. 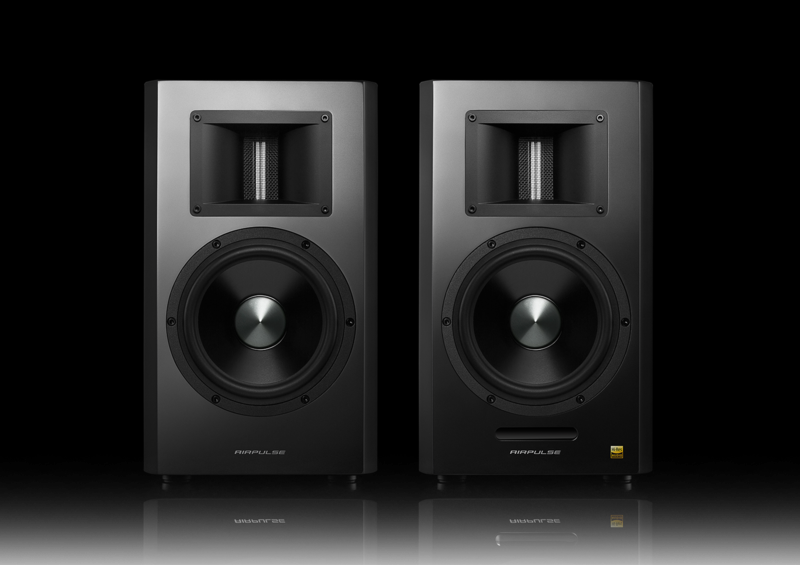 The AirPulse brand specializes in top tier home theater audio and professional industry-grade audio. Prepare for the next step in auditory revolution with the musical and tonal genius of Phil Jones. 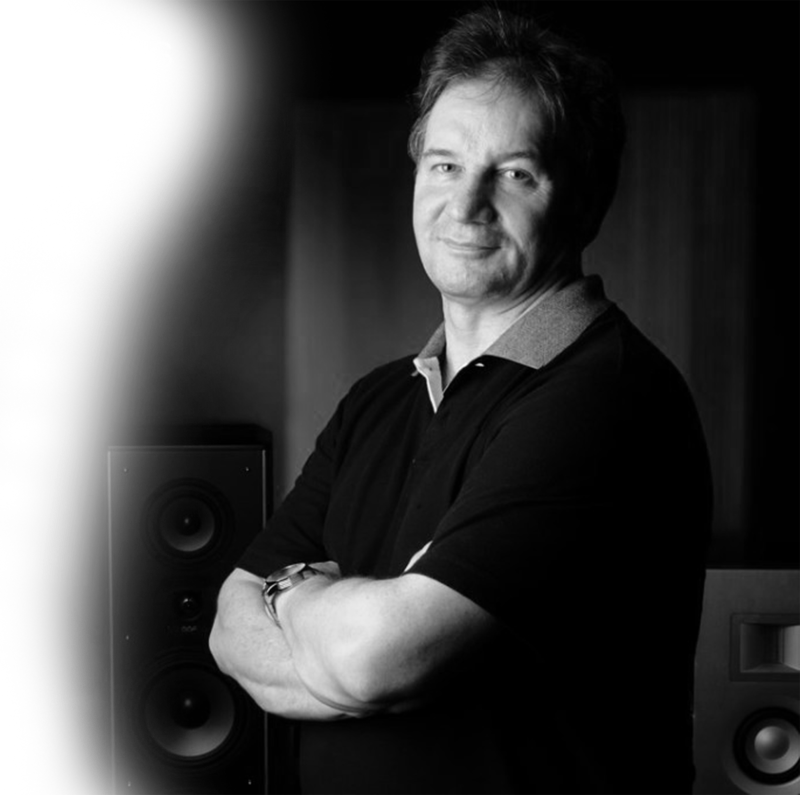 Phil Jones’ achievements in audio engineering made him the ideal lead designer for AirPulse. Since 1994 Phil has been designing and producing AirPulse loud speaker systems that have won awards such as the Golden Sound Award for the best loud speaker developed in the last 100 years. Phil’s speakers have been used by legendary studios such as Abby Road Studios. Now, Phil aspires to bring about the next generation of sound with AirPulse.